The third stage of the 2017 Melges 20 World League European Division was victorious for three Russian teams. 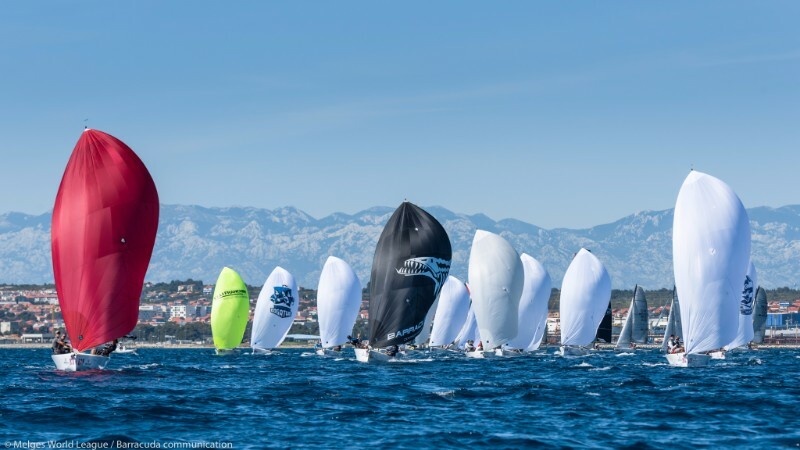 Zadar (Croatia) hosted this regatta and shifty winds and complicated weather conditions made the fight for the podium more exciting than ever. Fourteen Russian teams among thirty-four competitors from ten different countries were battling in the Adriatic Sea from 9 to 11 June. The weather shifted from the breeze of 12 knots to completely calm sea, the fight was real! Both weather and Pirogovo team of Alexander Ezhkov were amazing the first day: during three races the 1-2-1 result gave Alexander 7 points and he became an unquestionable leader of the preliminary rankings. 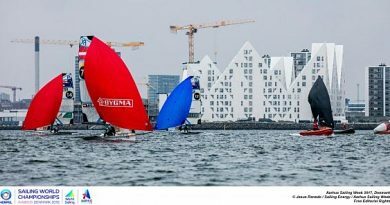 Polish crew Mag Tiny and its skipper Krzysztof Krempec came in second, right before another Russian team of Vladimir Prosikhin Nika. Second racing day of the Melges 20 World League European Division gave us three more races and it meant the discard of the worst result for every team. Russians were on top again, taking four out of five top places, only Polish Krempec was allowed to join them. The drama was real: Ezhkov remained in the first position, Prosikhin moved up to the second instead of Krempec. Igor Rytov’s Russian Bogatyrs closed the leading trio that day, rising from the nineteenth position to third with 6-1-5 results. 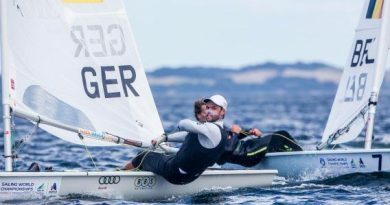 He also remains the overall leader of the 2017 Melges 20 World League Ranking. After the second racing day, Krzysztof Krempec’s Mag Tiny was in the fourth position and Oleg Evdokimenko’s Kotyara, another Russian crew, on the fifth. Everyone was waiting for the last day; teams were closer to each other than ever, mistakes were not allowed. There were more teams fighting for the podium. Besides the already-mentioned Russian trio, for the medals of the Melges20 World League in Zadar were battling Krzysztof, Rodney Jones’ Cars 167 and Valentin Zavadnikov’s Synergy GT. Jan Kuchar’s Aloha disrupted plans of other teams a little bit as well, finishing first in the Race 4 (even though they did not rise higher than the eleventh position after the first day). What happened on the last day and what to expect: Continue reading the full article on our website Barracuda.news!